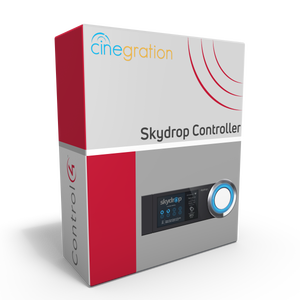 Intelligent Integration with Control4 using the new full two-way skydrop Smart Irrigation Driver from Cinegration LLC! 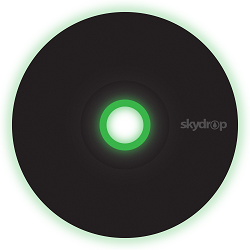 There is already a driver for Skydrop, why make a new one? 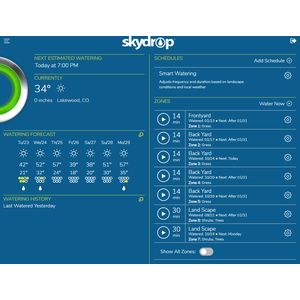 This version supports all the same features the free one has and adds a better customer experience for controlling the irrigation. 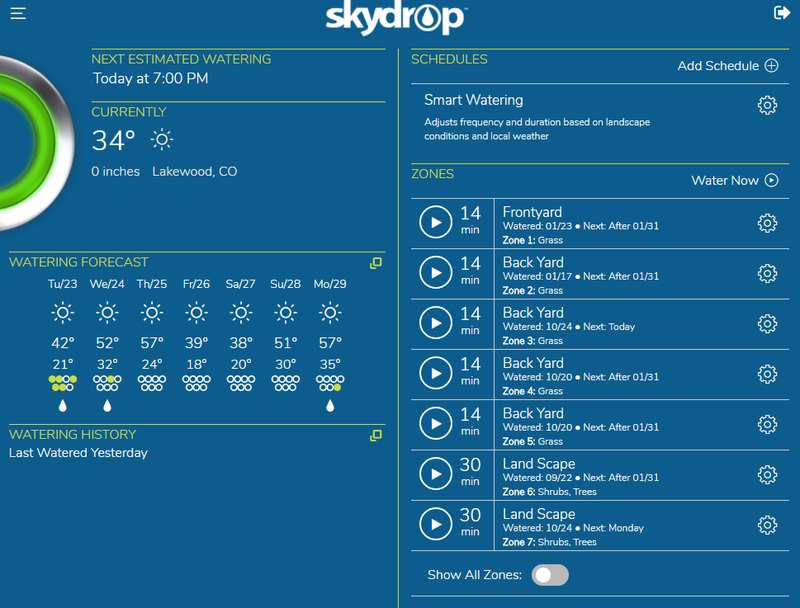 I want to 'shut-off' watering for 8 hours, how do I do that? A few ways... 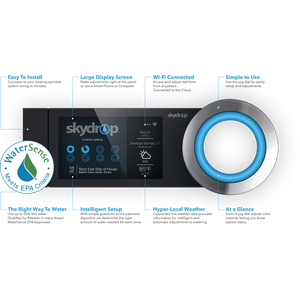 Composer programming or use our custom single tap action 'Toggle Pause Watering' and simple tap the Skydrop icon to pause the watering for that party. 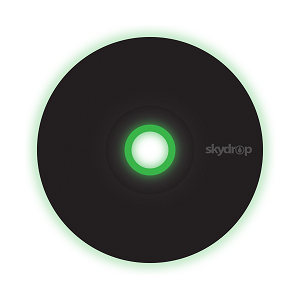  This driver contains code written by Cinegration LLC. 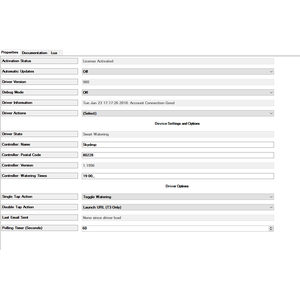 Any modification to this driver without the express written permission or without the express consent by Cinegration will void all warranties, constitute a ban on all drivers released by Cinegration and potentially legal action. 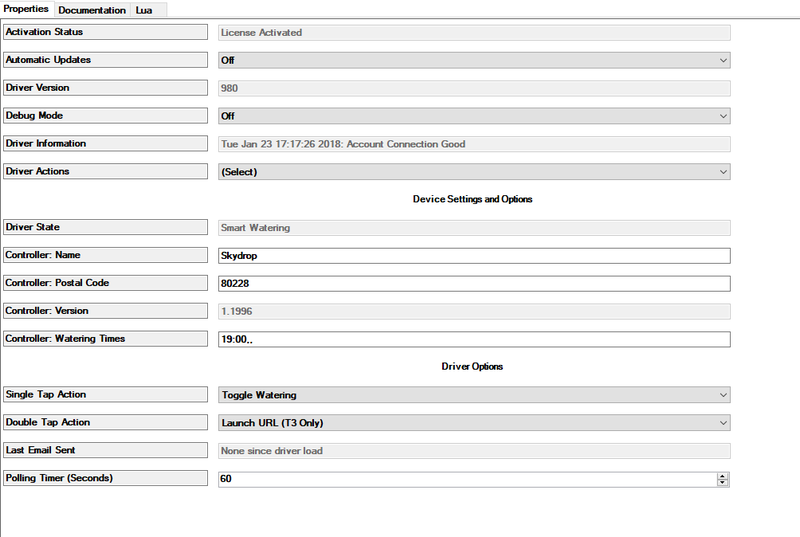  This driver has been designed to work with Control4 2.10.0 and higher Control4 systems. Cinegration strives to provide fully working drivers without defects. However, changes and bugs may be found. Because of this, any bug/maintenance update to this driver will be free of charge. 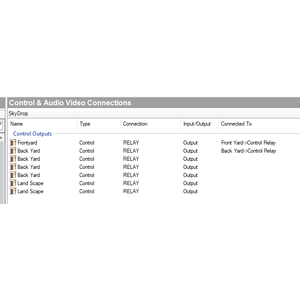 However, due to the ever-changing nature of computer and audio/video systems, if a new version of the Control4® software creates issues with this driver, or feature enhancements, an upgrade version will be provided for an additional expense or free as determined by Cinegration.